Wood-Mode cabinets exude a type of luxury that can only be found with true custom cabinetry. Brought to you by the finest name in custom cabinetry, each piece is made to fit the exact dimensions of your home — perfectly. Crafted with construction so precise, seasoned with advanced technology and completed with a hand-rubbed finish, the result is a stunning fine furniture-quality product unmatched in richness, beauty and durability. 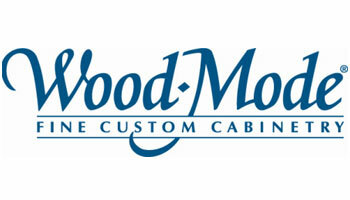 Experience the beauty and craftsmanship of Wood-Mode cabinetry at Modern Kitchens today.